Sister is the quintessential Western town complete with an adorable downtown village and cascading mountain views. 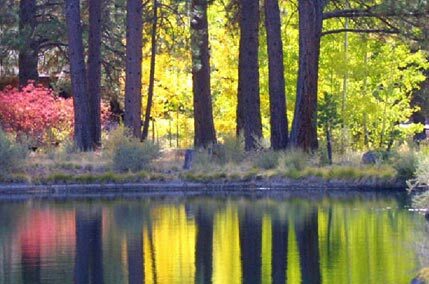 A short 30 minutes from Bend, Sisters offers the opportunity to dine, play and live well while literally having nature at your doorstep. Sisters is known for its’ incredible mountain biking trails, hiking and access to the rivers and lakes of Central Oregon. The city is culturally vibrant, with the annual Sisters Folk Festival, Sisters Rodeo and Sisters Quiltshow being the centerpieces of events. If you’re looking for more space, a-knit community and vibrant cultural scene, Sisters may be the town for you!